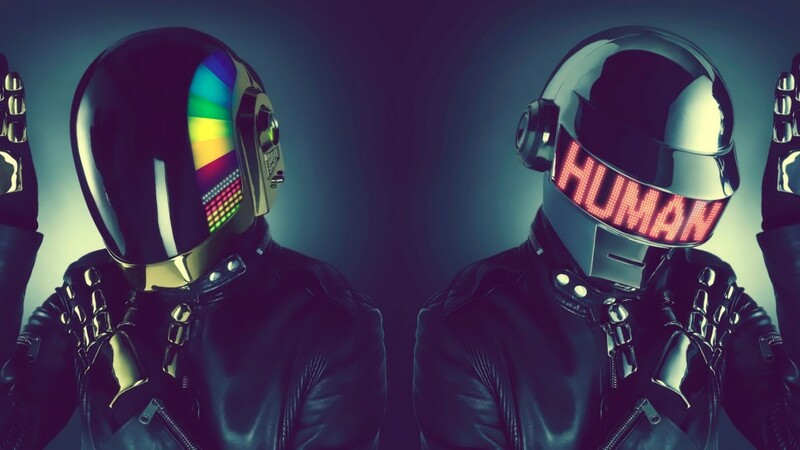 A long, long time ago two individuals given the human names, Thomas Bangalter and Guy-Manuel de Homem-Christo were apparently human at one time or another. That is the rumor that I don’t believe. To everyone, they are robots from outer space that have graced the planet Earth and mankind with their presence and musical abilities. Everything they create is designed to provide ear orgasms. Rumor has it that they have a team of stage FX designers including Tony Gardner who design their equiptment – Daft Punk’s helmets, gloves, body armor, and everything else. This is the tell tale mini-documentary. This five minute video shows the insight in the inspiration and mechanics behind the suits. They also show all of the prototypes and previous, inferior gear. Check out the behind the scenes of the look of the legendary electronic music duo.